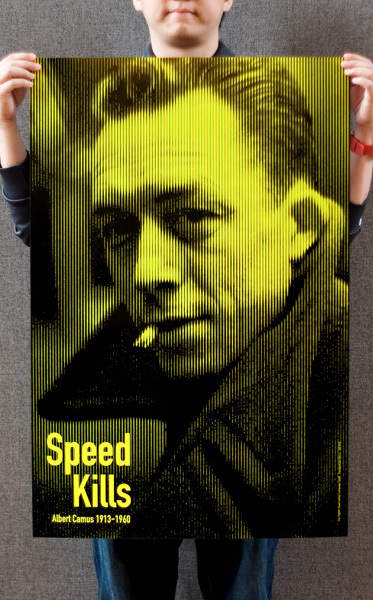 ‘Speed Kills’ is the final solution for the project. 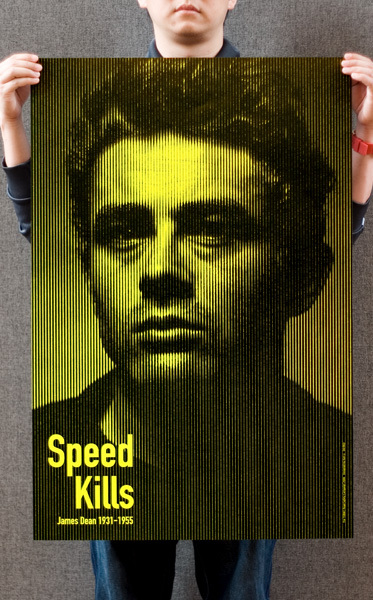 By showing famous cultural figures who died in traffic accident to remind people that life is precious, short (could be even shorter) and fragile. The idea can be expanded in various culture or in different countries. 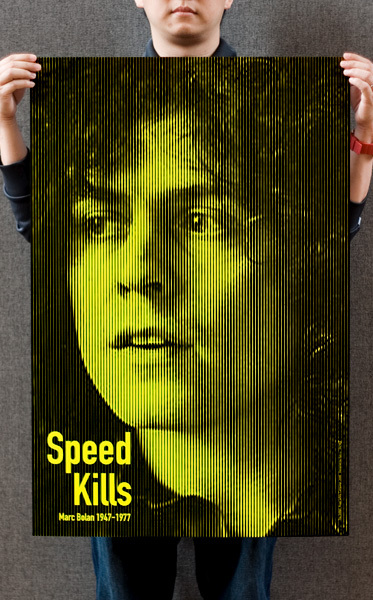 The campaign could help people in memorial of the late stars, also, be aware of road safety.